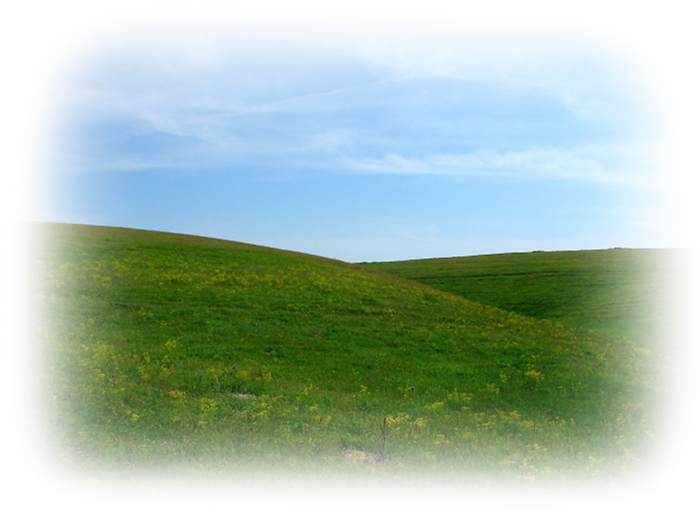 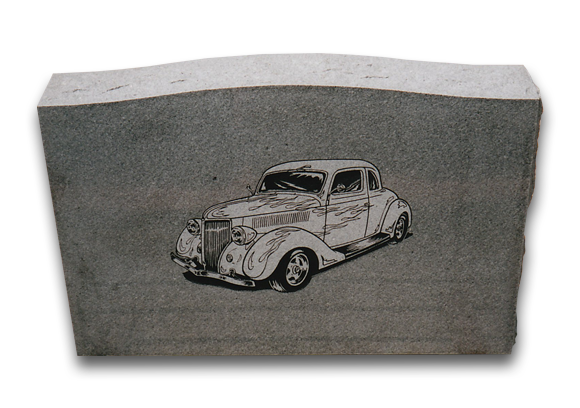 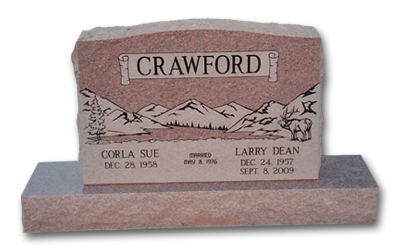 Silver Diamond, LLC of Caldwell, Idaho is a family-owned business with over 30 years of experience. 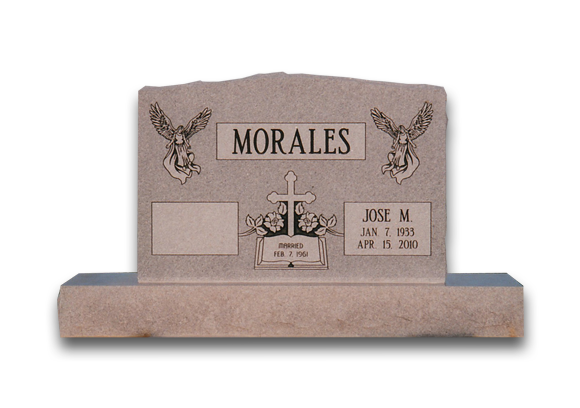 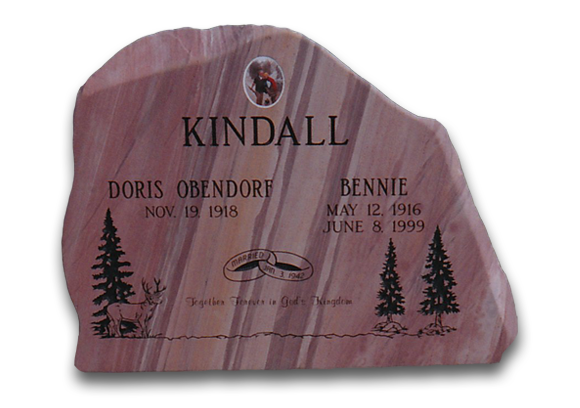 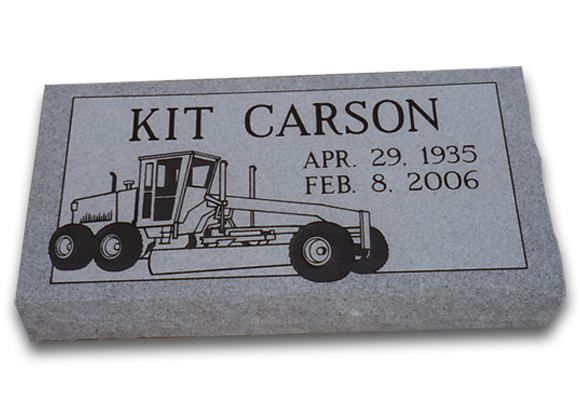 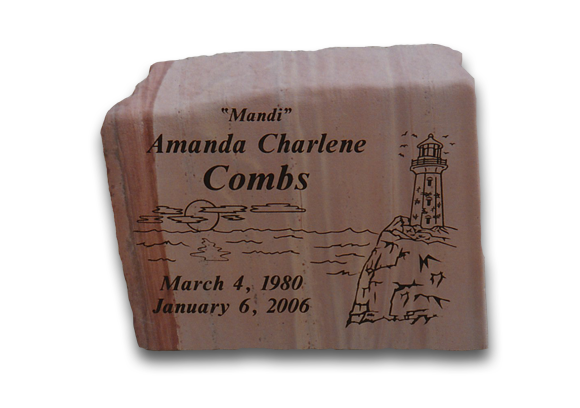 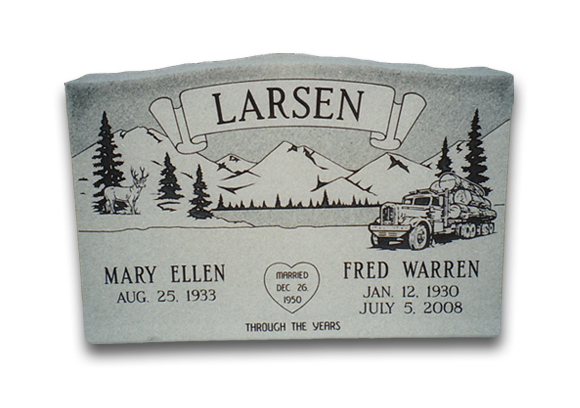 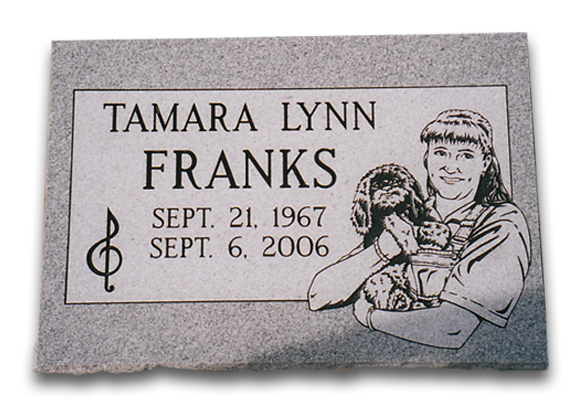 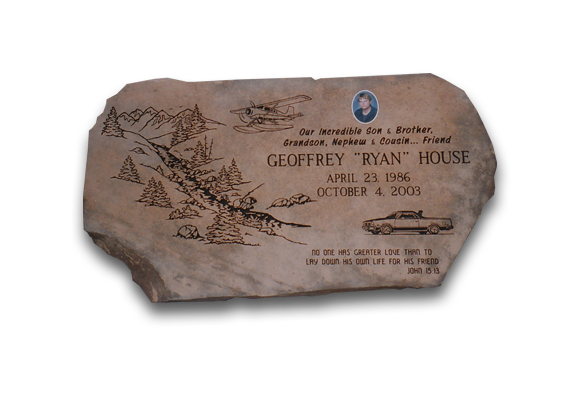 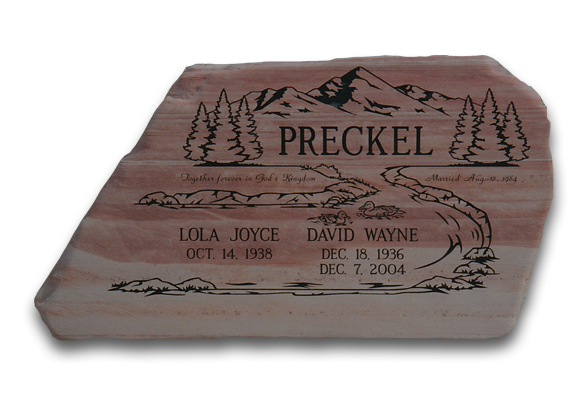 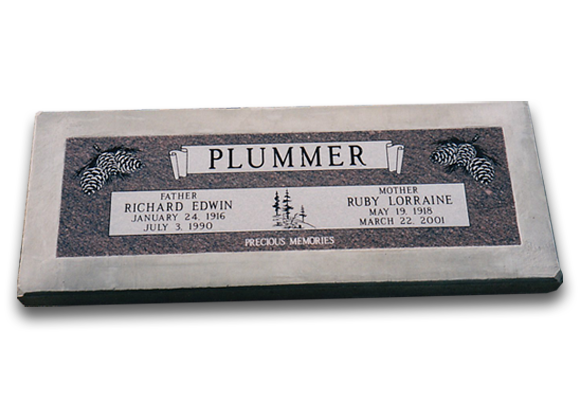 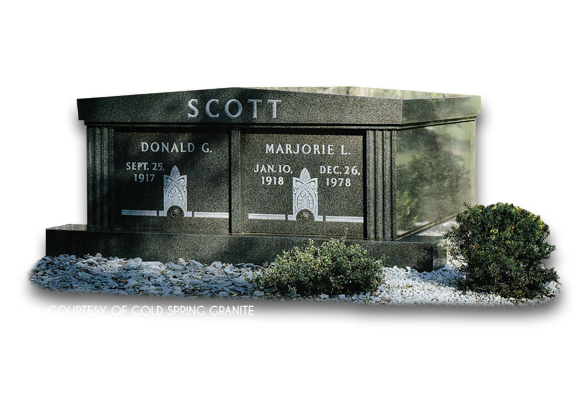 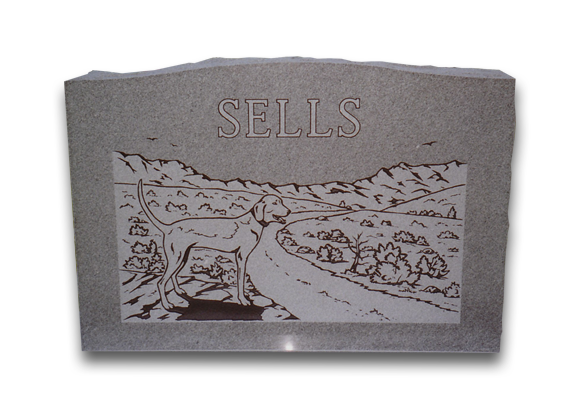 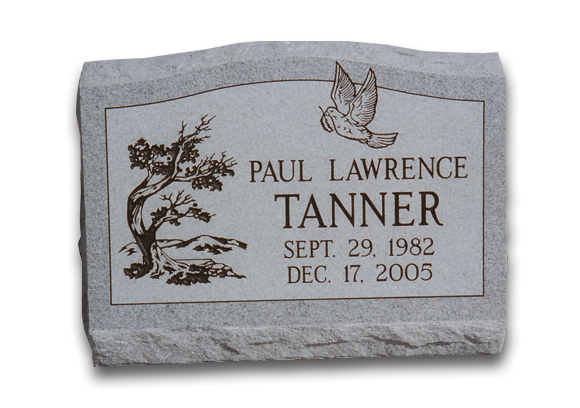 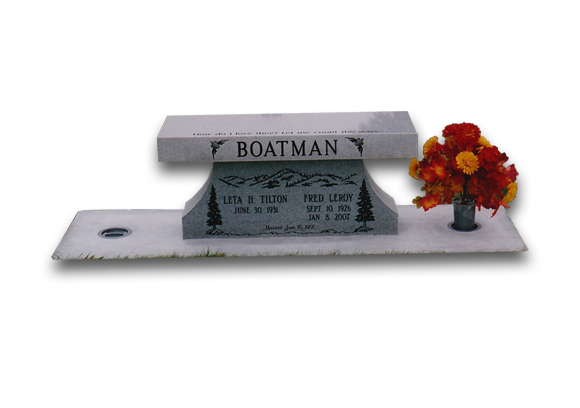 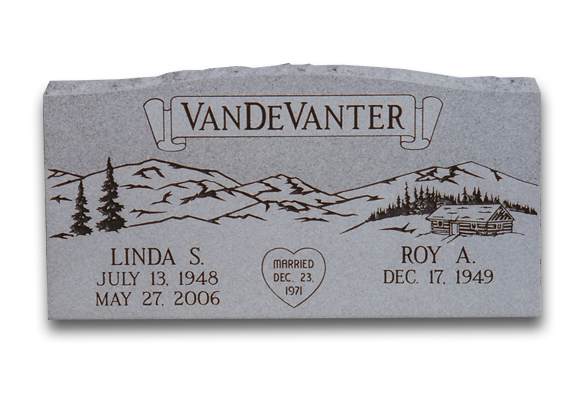 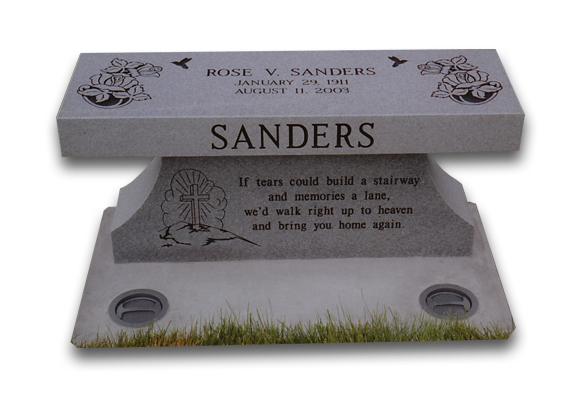 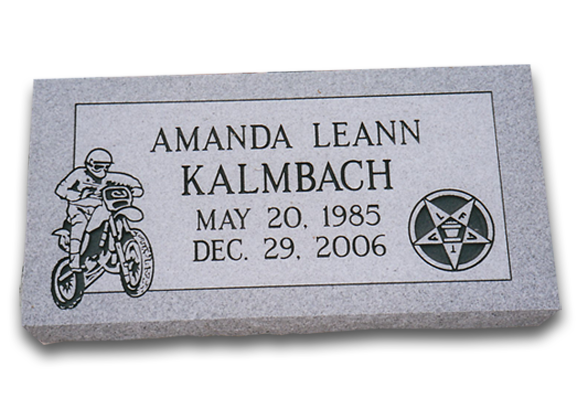 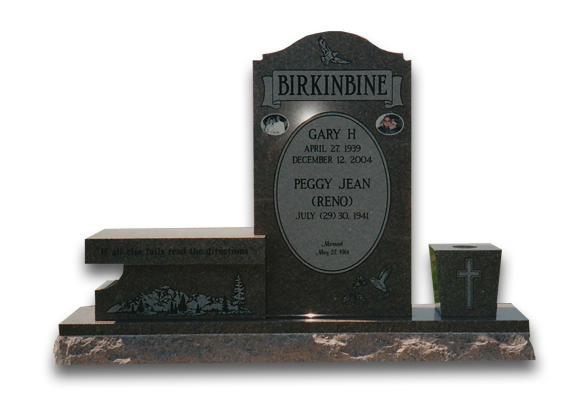 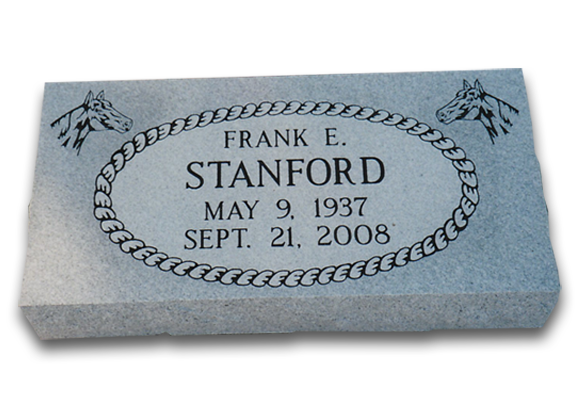 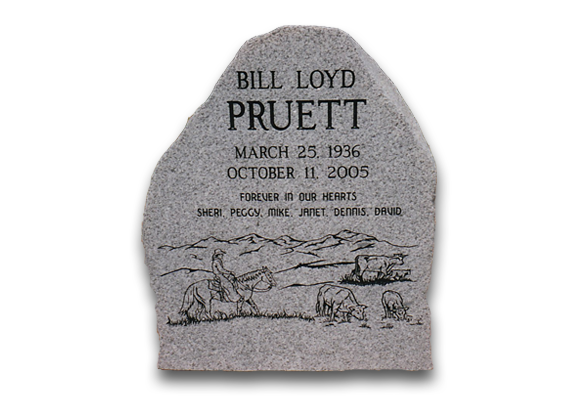 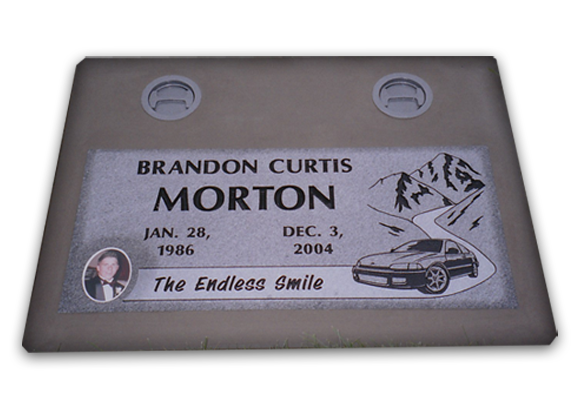 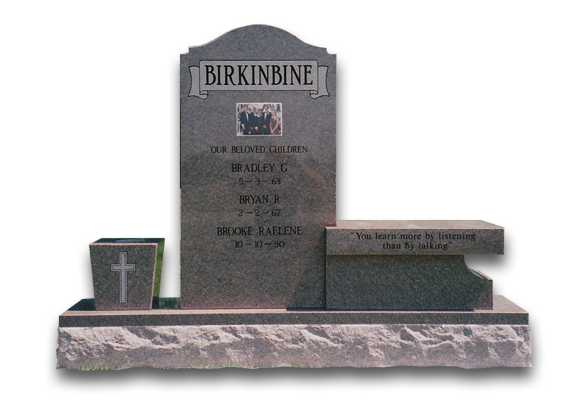 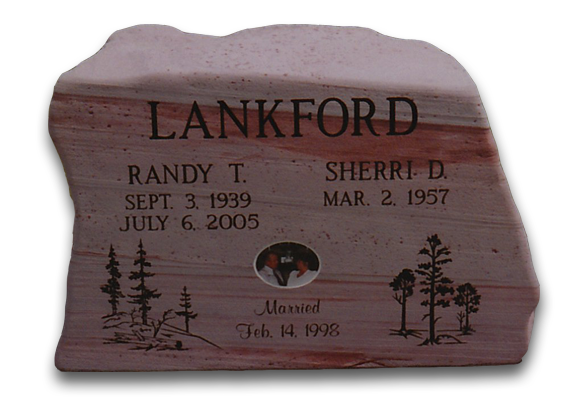 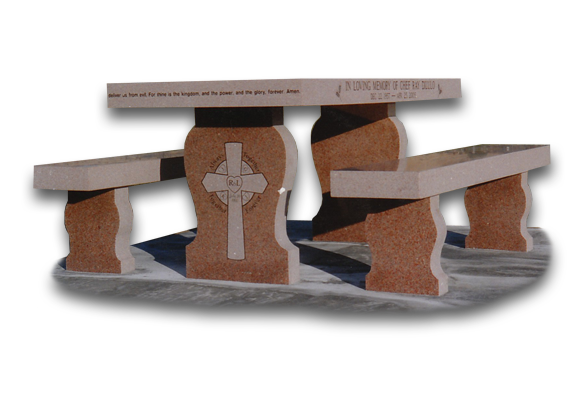 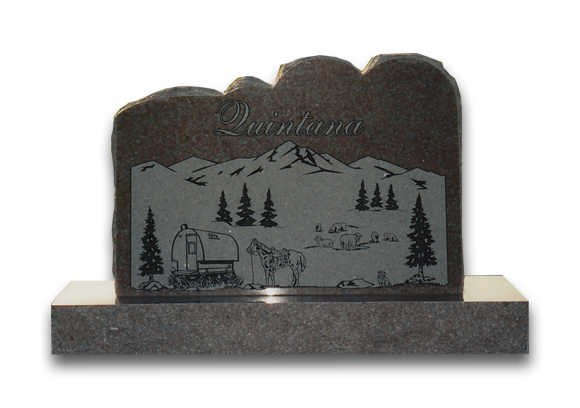 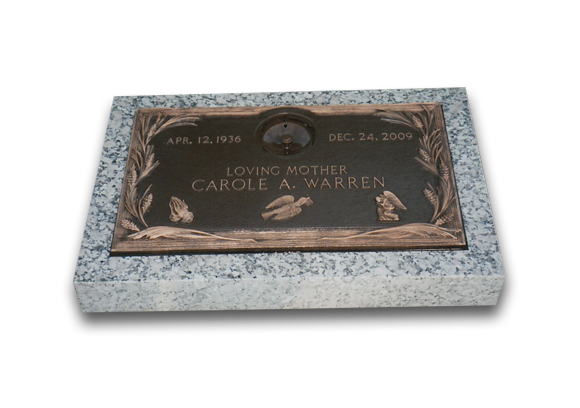 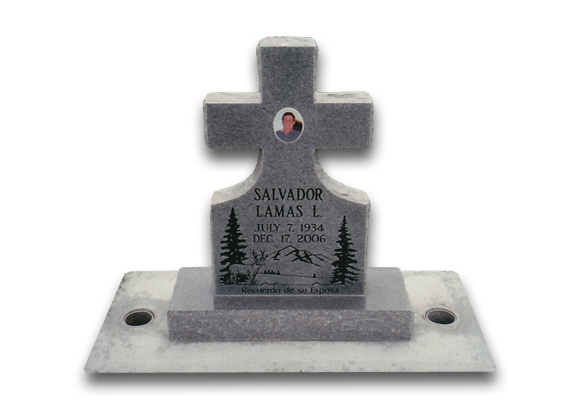 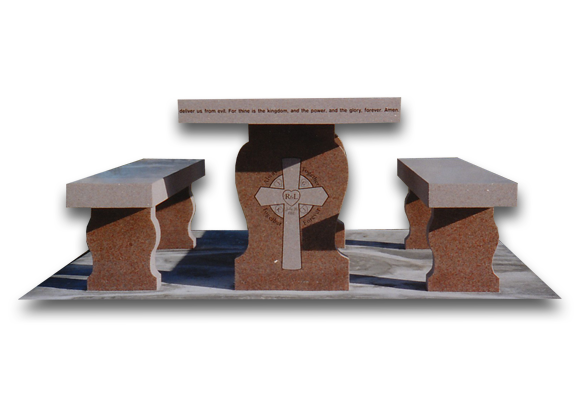 We design, carve, and install granite and bronze monuments in cemeteries located in Idaho and Eastern Oregon. 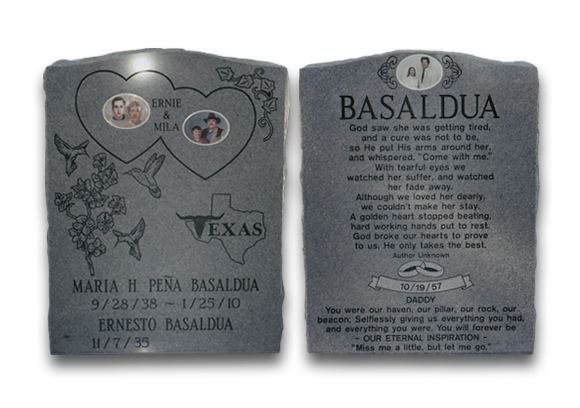 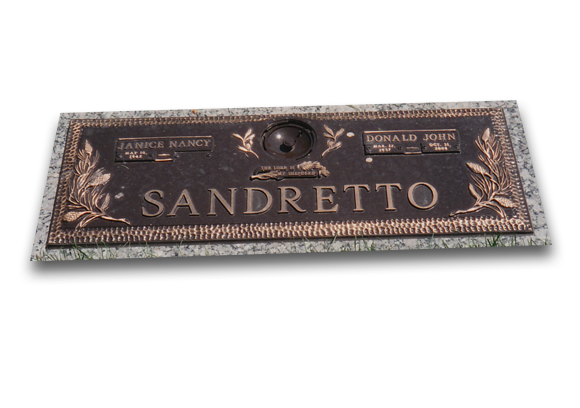 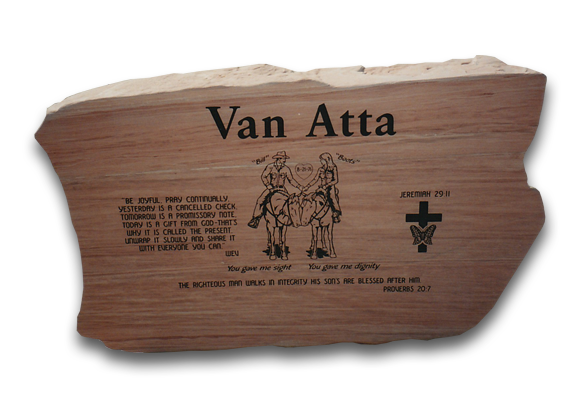 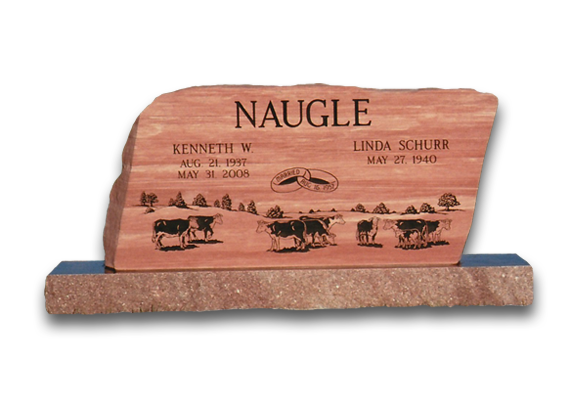 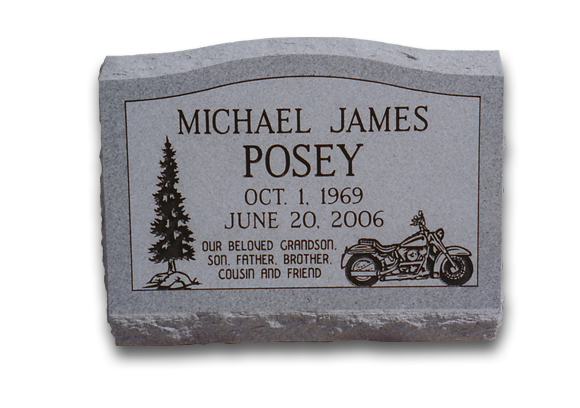 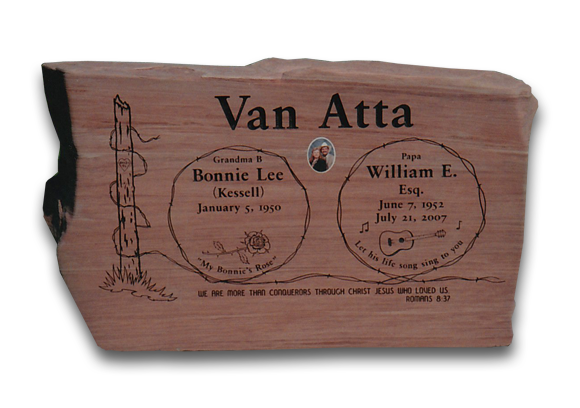 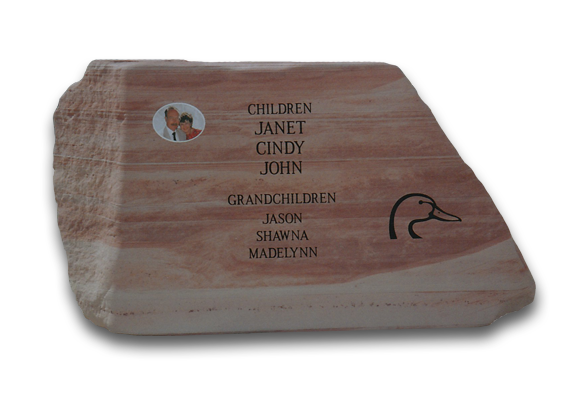 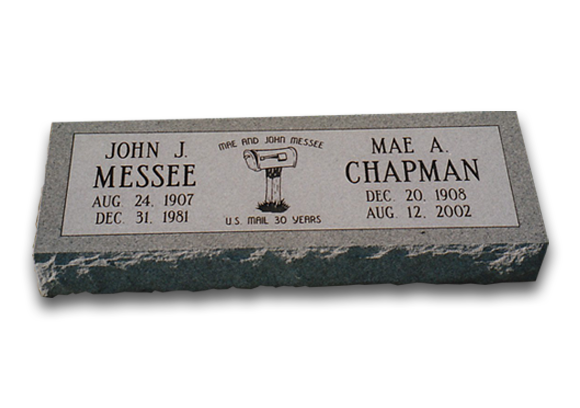 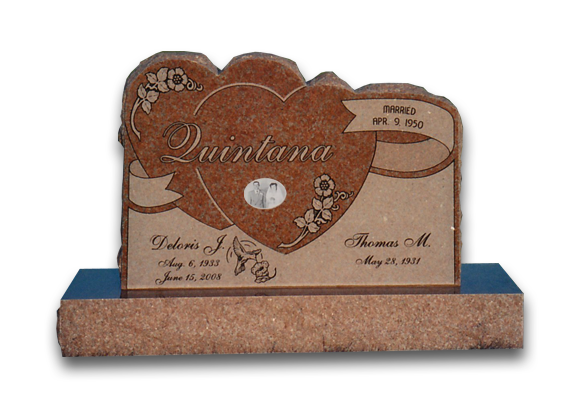 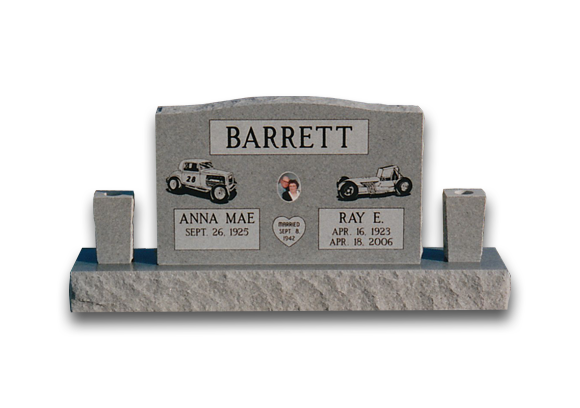 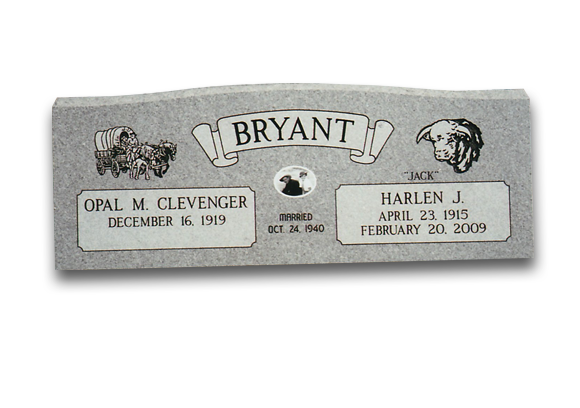 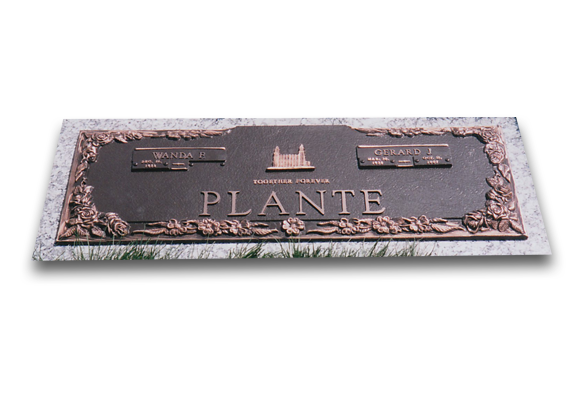 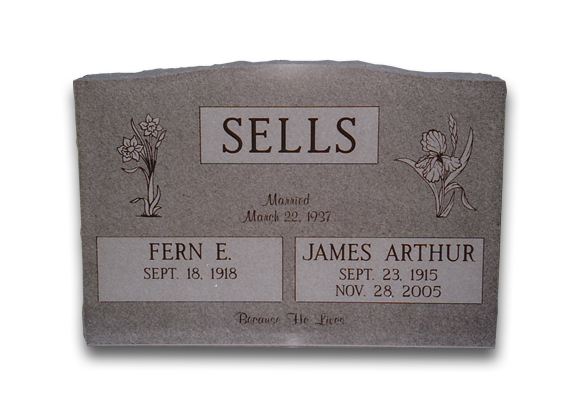 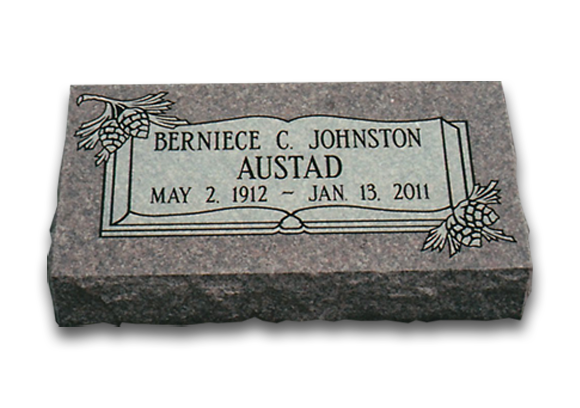 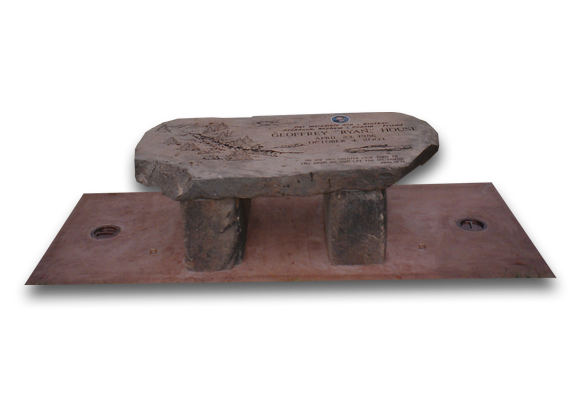 We can also carve final dates on existing family headstones. 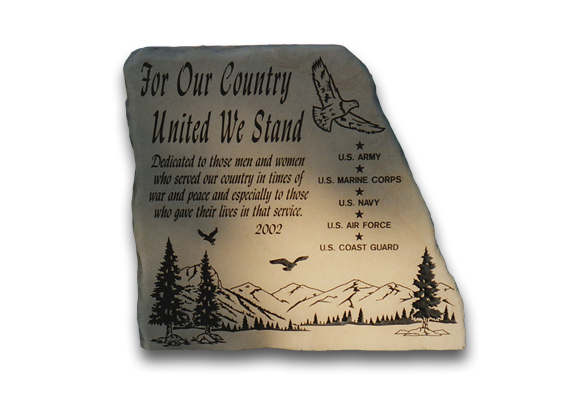 Call 208-454-2232 for more information. 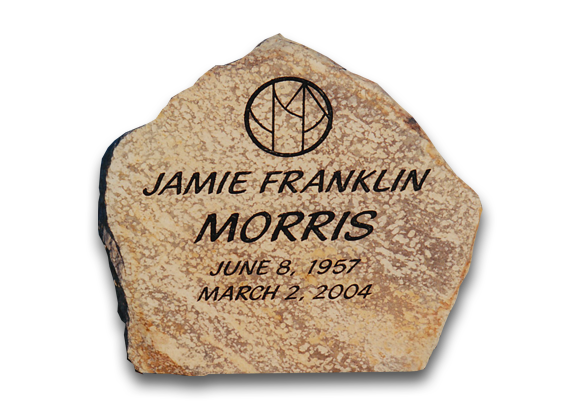 "Thank you Mark and Damon for your incredible patience and gentle healing during all the decision-making that brought me through a tough year and ended in an amazing and beautiful result. 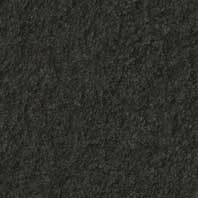 You can both be very proud of your hands ~ they work miracles. 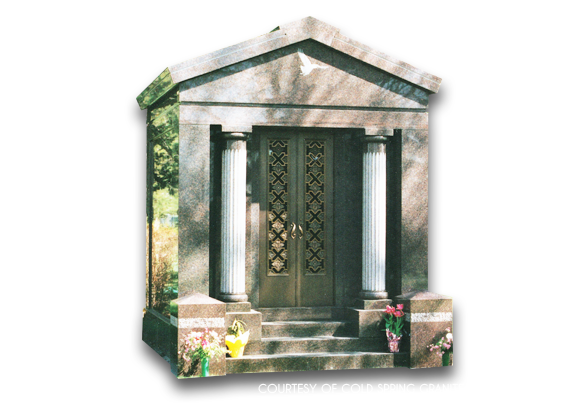 The children and I will always stop by when we are near. 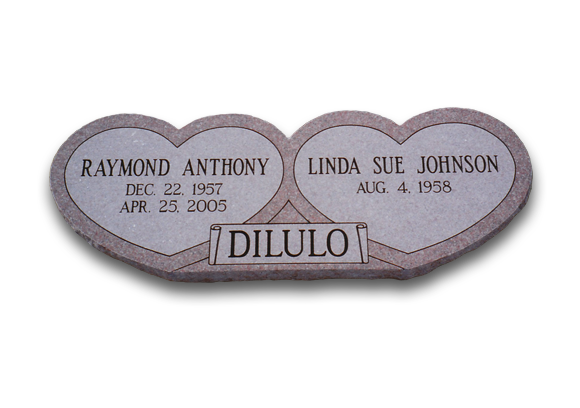 Love to you."